This wraps up the AutoFlick chronology, for now. The story ends on Nov. 2, 2002, and so doth the posts reflecting on each chapter. 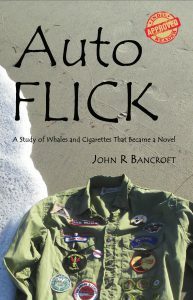 But 2018 marks the 50th anniversary of the year when the AutoFlick story started, so I plan to repost some of the chapter excerpts and add some historical notes.